Today we've added a new feature to our platform, SSL support. 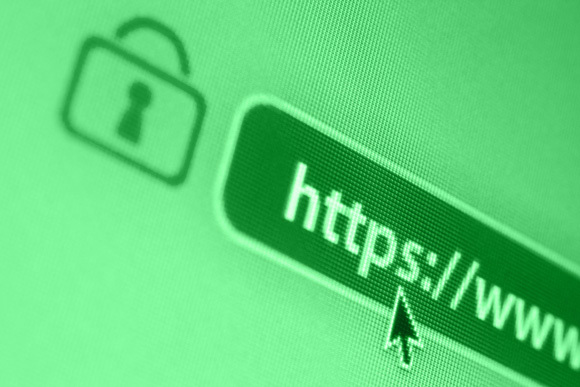 With SSL support, widgets can now be used on any SSL page or even websites that requires SSL accross an entire domain. This has been rolled out to all users and will work immediately when you integrate widgets to an SSL page of your site.